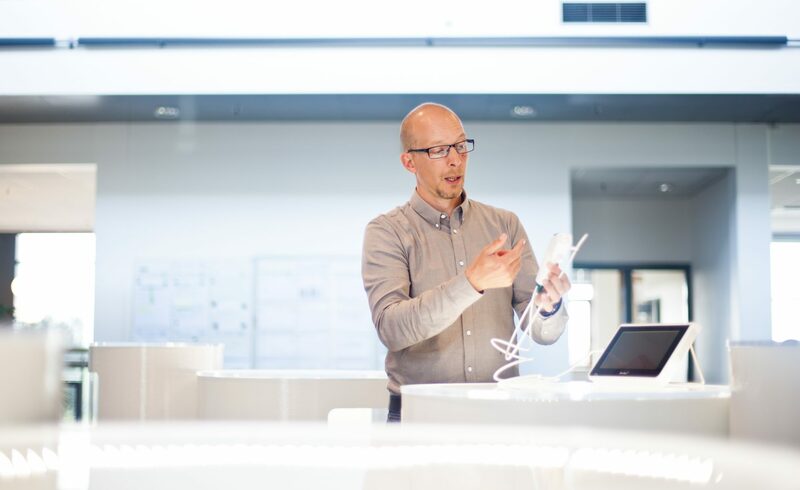 Ballerup is the Danish equilevant to Silicon Valley as it employs 16,000 people within IT, Life Science and Fintech plus 2,500 students from the Danish Technical University. Enrich both your company and your employees by sharing your experience and ideas with other knowledge-bases businesses nearby. Ballerup consolidates a regional market with many highly specialised international companies in many different sectors. We are always happy to help set up network meetings as we encourage the formation of new strategic partnerships. Benefit from being surrounded by different universities, university hospitals and science parks. In Ballerup, we have a rich academic life with everything from high-school programmes and vocational programmes to the DTU Diplom. We are bringing companies and educational institutions together and improving opportunities for innovation. The innovation enviroment makes it easy for companies to access the specialised knowledge of today and recruit the talents of tomorrow. Enjoy being on the border between the big city of Copenhagen and the open, scenic landscapes of Ballerup. Great infrastructure links town and countryside together, and Ballerup has five S-Train stations, 20+ bus lines, three bicycle highways and motorways connecting the municipality to the rest of Greater Copenhagen. Everyday, more than 36,000 workers from all over the region commute here. Ballerup is one of Greater Copenhagen's greatest municipalities for business and is known for its unique combination of city, business and nature just 20 km from Copenhagen's City Hall Square and 25 km from the airport. Ballerup has six business parks that house many of Denmark's largest and most specialised businesses—within three clusters in particular: Life science, ICT and fintech. There are both national and international companies in all six business parks. Since the 1950s, Ballerup Municipality has taken a political stance which has brought the municipality six business parks and a large number of knowledge-rich businesses, This has also made it highly appealing to labourers, with over 80% of the workforce commuting to Ballerup from other municipalities every day. 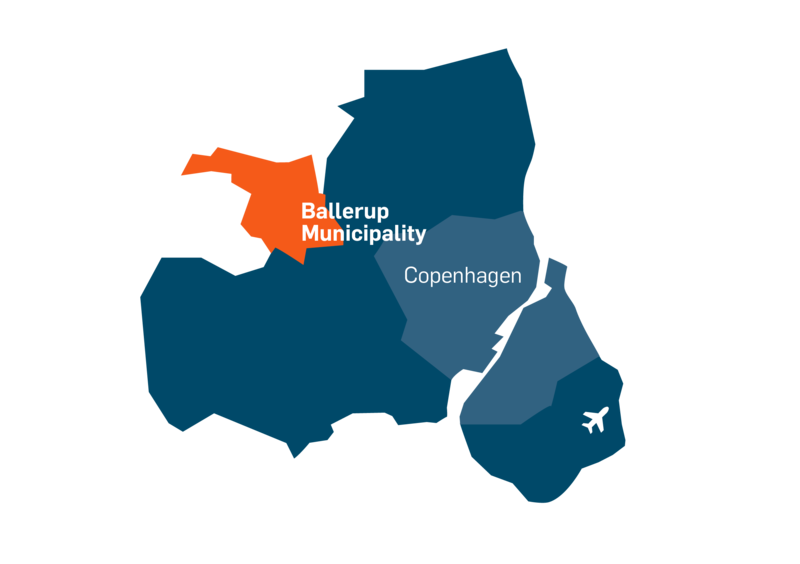 Ballerup has a strong position with several different business clusters, many knowledge-rich businesses, as well as a focus on good local framework conditions that create an environment for development for current and future businesses that decide to locate in the municipality. There is political interest, support and calls for Ballerup Municipality to be an attractive area of investment for foreign businesses both now and into the future. 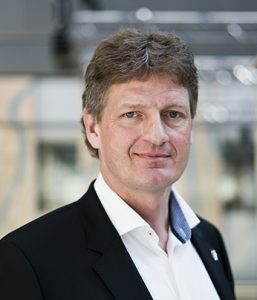 The political demands are described in the municipality's new Vision 2029, where one of the five focus areas is about Ballerup being a strong municipality for business. BusinessBallerup facilitates contact with relevant partners that can help with recruiting qualified workers or help existing workers with integration and personal matters.